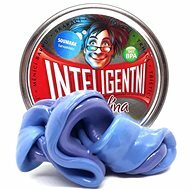 Intelligent modelling plasticine with unique properties, to be used as a way of releasing stress or as a fun toy in the office or at home. 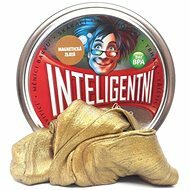 Comes in a tin containing two pieces, amounting to approximately 80 grams. 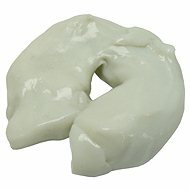 This substance is very viscous and deforms under its own weight. It is also very flexible, will bounce like a ball, and can even break or shatter. In addition, the substance changes colour according to its temperature. 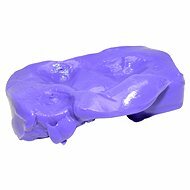 For shipping to other EU countries visit this page Intelligent Modelling Clay, Amethyst (heat-sensitive). Chcete doručit zboží do Česka? 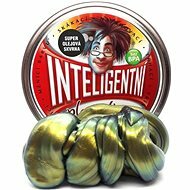 Prohlédněte si Inteligentní plastelína - Ametyst (teplocitlivá). Chcete doručiť tovar na Slovensko? 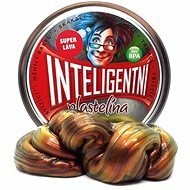 Prezrite si Inteligentná plastelína – Ametyst (citlivá na teplo). Für Versand nach Österreich, besuchen Sie bitte Intelligente Knetmasse - Amethyst (hitzeempfindlich).